"I think we should be passionately curious about what we do." Mariel Hemingway is considered an expert in health—both mental and physical — and is a longtime advocate of personal power, life balance, authenticity, joy and finding peace of mind through a devoted practice of healthy living. She’s both a committed teacher and student in this holistic concentration. 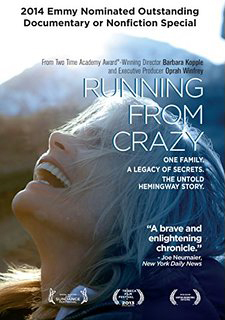 In 2014 Mariel co-executive produced the Emmy-nominated Running From Crazy, a rich and evocative documentary about the Hemingway family, collaboration with Oprah Winfrey. The film premiered at the Sundance Film Festival and documents her boundless advocacy for mental health awareness, the dignity and rights of people of all circumstance and ability, and her commitment to connecting those of like mind and heart in order to optimize their lives in the best and worst of times. 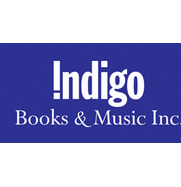 In May 2015, in alignment with National Mental Health Awareness month, Regan Arts Publishing released two new books including her memoir, “Out Came The Sun” and a young adult targeted diary form project about the journey from surviving to thriving, entitled “Invisible Girl. 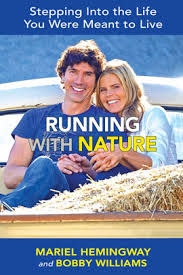 In 2013, Mariel co-wrote the book, Running With Nature, wherein she and her life partner Bobby Williams share their insights about the import and impact of nutrition, meditation, mindfulness, movement, silence, the beauty of simple living, compassion for self and community, and staying a student of life at all ages. 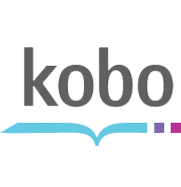 Mariel’s best-selling book, Finding My Balance, is an honest and inspiring story of her life’s journey through the lens of her personal yoga and meditation practices. 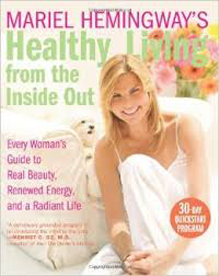 Her second book, Mariel Hemingway’s Healthy Living from the Inside Out is a how-to guide to finding a greater sense of balance and meaning through self-empowering techniques and strategies. 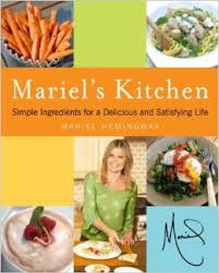 Her 2009 cookbook, Mariel’s Kitchen, offers creative gluten and sugar free recipes and was one of the first to shine the national spotlight on the benefits of this type of diet and lifestyle. 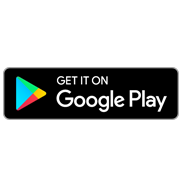 Mariel is a regular keynote speaker at conferences, conventions, and on academic panels where those of like mind and heart gather to educate, engage, entertain, and to enrich each other’s experiences. She is also an educator for Prime My Body, an organic hemp oil designed to reduce inflammation and stimulate the immune response. 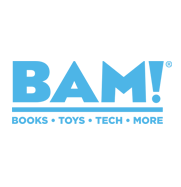 Recent health, wellness, inspirational, advocacy and entertainment media profiles include those in USA Today, LA Times, The Chicago Tribune, The Times of London, The Today & Dr. Oz shows, Huffington Post/AOL video sites, Vanity Fair, the New York Times, Interview, People, and USA Today Best of Magazines. 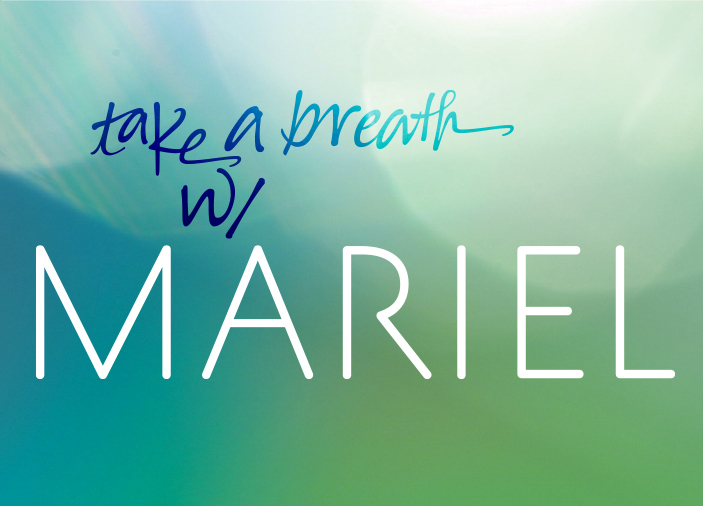 In 2014, Mariel was the focus of a one-hour interview about her books with Oprah Winfrey’s on OWN’s premiere show, Super Soul Sunday. What is it like to be a teen with depressed addicts for parents, a mentally ill sister, and a grandfather who killed himself? 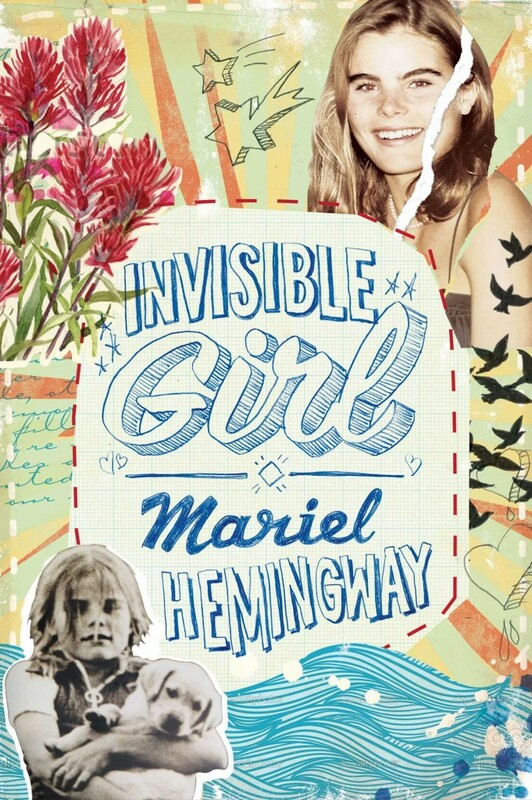 In this moving, compelling diary, Mariel Hemingway writes as her teen self to share her pain, heartache, and coping strategies with young readers. A moving, compelling memoir about growing up and escaping the tragic legacy of mental illness, suicide, addiction, and depression in one of America’s most famous families: the Hemingways. 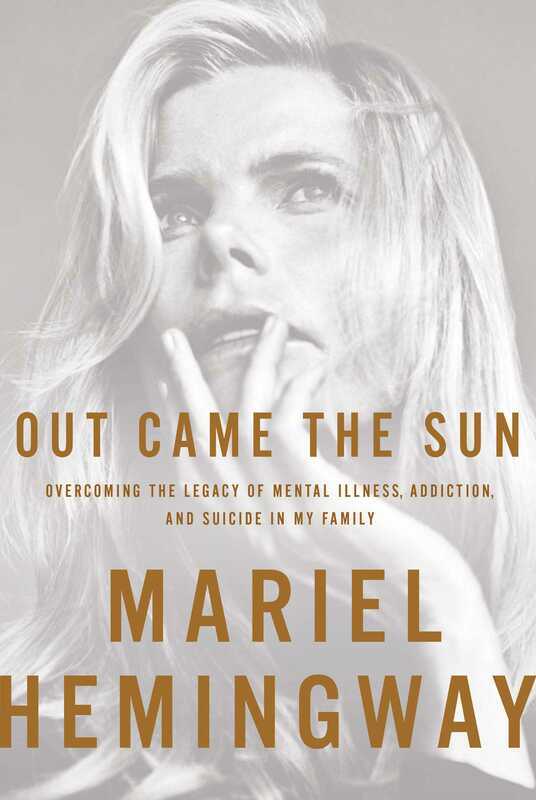 Mental health advocate Mariel Hemingway brings personal insight and a lifelong passion for health to her conversation with notable personalities, scientists, doctors and other cultural influences, opening the door to their unique experiences or expertise, and tackling everything from depression, mood disorders, and addiction to the impact of food, exercise and alternative health on the health of the mind and brain. Her own family legacy has established her as a leading voice of compassionate investigation on the topic – and with a combination of profound humility, humor, and genuine curiosity—she asks questions related to coping and living with the multi-faceted challenges surrounding mental health, revealing her own vulnerabilities along the way. 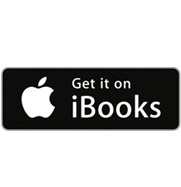 While her iconic name carries the seemingly juxtaposed heft of fame, tragedy, glamour and wellness, she approaches her personal experience head on and with transparency, and weaves every aspect of her own life together to explore the human experiences, scientific breakthroughs, lingering questions and above all else—the true stories—behind the stigma of mental illness.